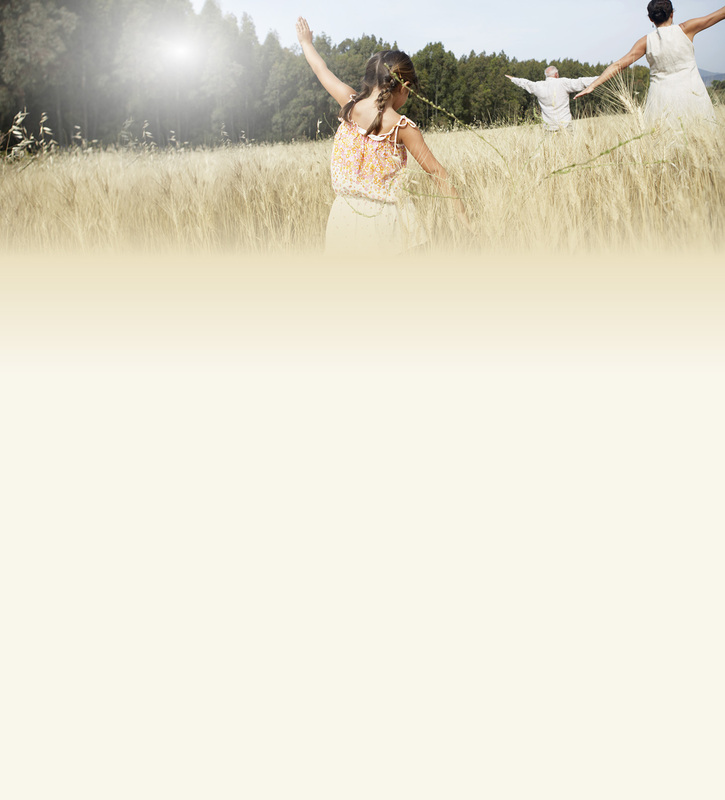 We welcome you to experience thorough, natural healing in our family-like practice. Through a variety of services, we’re here to help pregnant mothers, children, athletes and those of all ages to live a better life! By addressing the underlying cause of your pain through chiropractic care, you can heal naturally on your own. Depending on your age and preference, we’ll choose the chiropractic technique that is best for your healing. 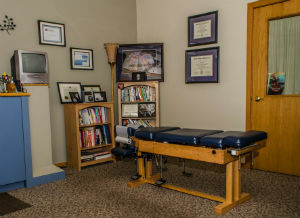 Both chiropractors are experienced in a variety of techniques to ensure you get the exact care you need. We welcome you to experience the vast benefits of chiropractic care. If you’ve never been adjusted, we’ll gladly talk to you about care at our office, what you can expect when you visit and we’ll even demonstrate our technique on your hand so you can feel how gentle it is. Many of our patients are surprised how light adjustments can be. Contact our friendly team today and experience our gentle care for yourself!